Over the last few weeks, Verizon announced all sorts of new 4G LTE markets that will go live soon or have already. 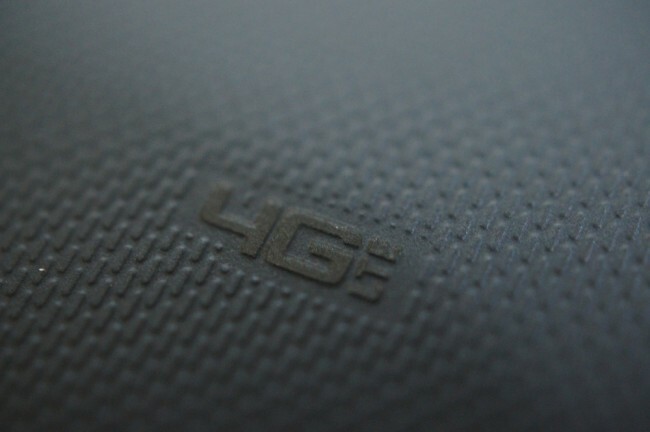 Our inbox certainly reflects these new activations, as folks from Tennessee to Kansas to Oregon have pinged us with excitement over seeing the “4G” logo for the first time on their phones. We browsed through VZW’s news release list and compiled a hefty batch of towns across the country that are either seeing service for the first time or that have been enhanced, which essentially means they have expanded into new neighborhoods. Good luck keeping up, Sprint and AT&T.